Clube Alvor Ria is located right in front of Alvor’s harbour and promenade, just 5 minutes’ walk from the sandy beach. It offers air-conditioned apartments and a large outdoor swimming pool. Located in Alvor, this apartment is 5 km from the centre of Portimão, a 4-minute drive from the nearest beach and 4 km from Rocha Beach. 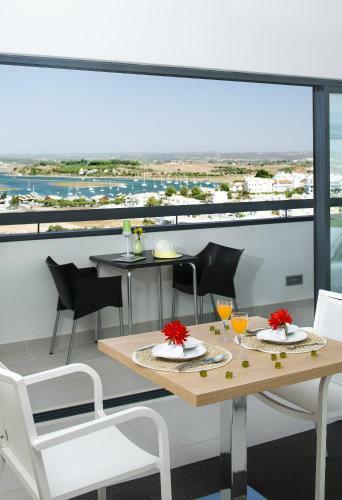 Alvor MS Apartments features an outdoor swimming pool and is 450 metres from Pestana Alto Golf.